When I find a colour that speaks to me, my first instinct is to collect it in every possible form. I experienced this hoarding feeling with NARS Dolce Vita. It is a beautiful and versatile dusty rose, an instant classic for me. No matter the time of year (aka if I am starkly pale or slightly tanned) it works beautifully on my lips and cheeks. Note: NARS is a cruelty-free brand, however they are owned by Shiseido, which DOES do animal testing for their own products. The Blush ($38 CAD). I’ve mentioned my love for NARS’ blush before and hands down, Dolce Vita is my favourite of them. They last and last but never upset my skin. The Dolce Vita blush is a gorgeous rose that suits me throughout the year. The Lipstick ($35 CAD). This is my ultimate MLBB (my-lips-but-better) shade. It is a gorgeous sheer but build able rose shade that gives me a great make-up free/light look but still put together. The Velvet Matte Lip Pencil ($33 CAD). I think if I ever finish a lip product (jk, no way) it will be this one. 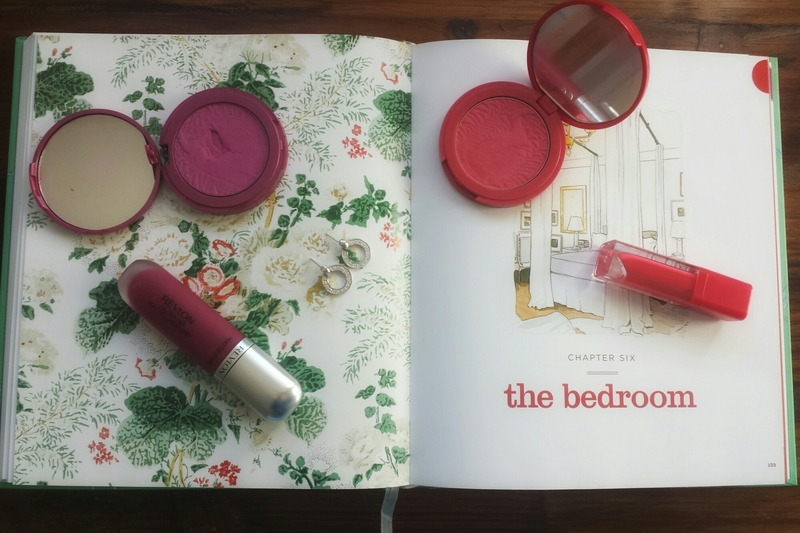 It is my go-to lip colour and formulation for every day easy use. It applies creamily but is instantly matte, yet somehow, never drying. I imagine this is what Bite Beauty’s Matte Creme Lip Crayons are like. 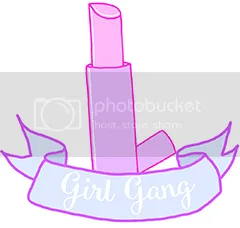 The Lip Gloss ($33 CAD). This is sadly not pictured, as it had gone south some months back. NARS lip glosses provide great colour pay off, and Dolce Vita is no exception (trust me!). The gorgeous dusty rose with shine and a hit of moisture is basically the only thing you need for a fresh spring look. Do you have any ride-or-die colours from NARS or other brands? I’ve been loving these blushes for ages, and thought it was about time I wrote about it. Tarte’s Amazonian Clay 12-Hour Blushes are a bit of a marvel and are well loved throughout the blogosphere. Tarte as a brand is also pretty amazing, a cruelty-free line with a focus on natural and high performing products. I love that you can trust that each item is created without parabens, mineral oil, phthalates, triclosan, sodium lauryl sulfate and even gluten!